Download vector file here. 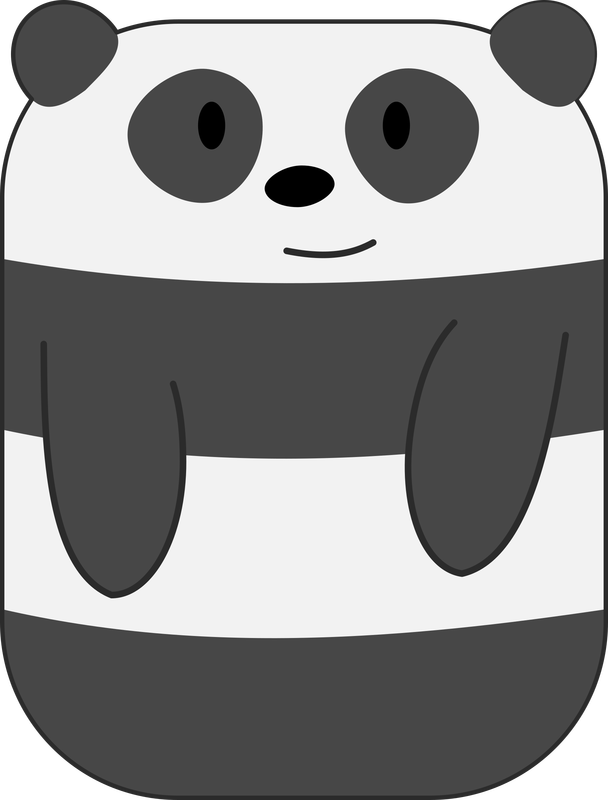 Rectangular Panda Vector art. Graphic by qubodup.